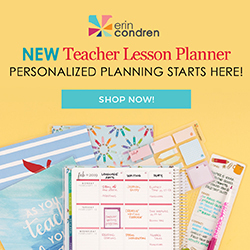 I cannot tell you how excited I am to share these new back to school goodies with you from Erin Condren! This year, the Academic Calendar been updated to include a coil, making it possible to now use all of those great interchangeable covers! There are more notes pages and no dated calendar or weeks, so you can adjust this to fit any school schedule. I found that it's a good size, in that it's not as thick as a Teacher or Life Planner, but thicker than a Deluxe Monthly Planner... a happy medium. 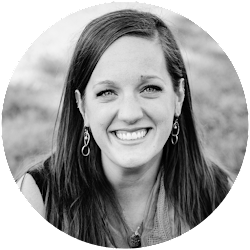 All of the other new releases will make planning so much more motivating, too. 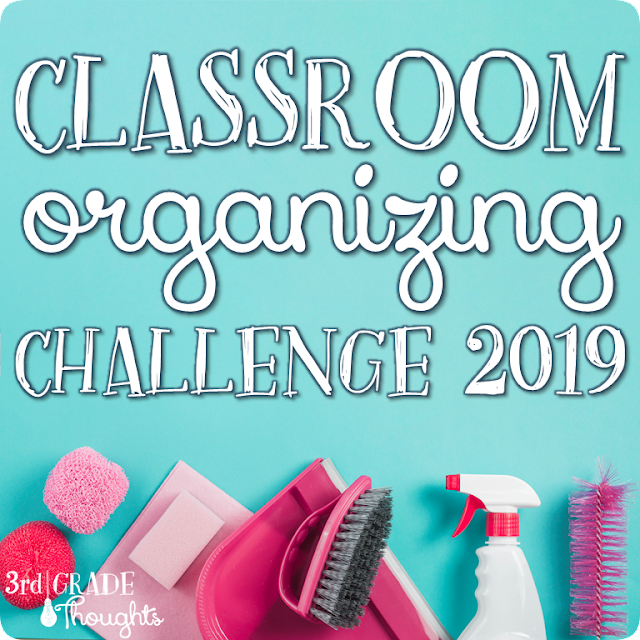 From stickers to markers to improved lunch totes-- you'll want to keep your eyes on her site these next few weeks as these items are released. 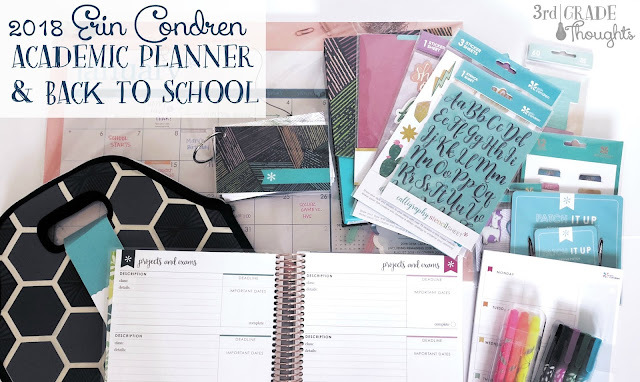 I'm doing a walkthrough of the Academic Planner and the goodies on YouTube, so watch below or head to my channel to subscribe and be the first to hear when new videos are posted.